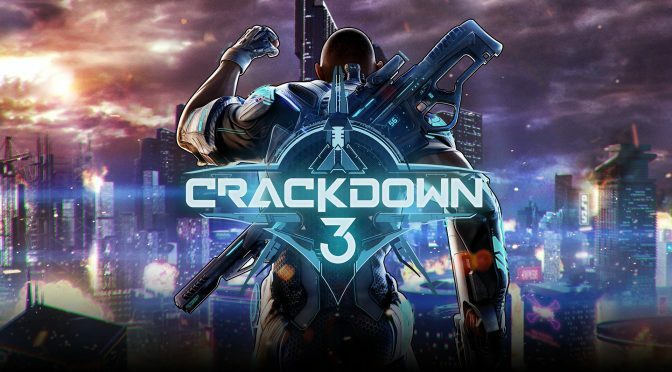 Microsoft has confirmed that Crackdown 3 has been delayed to 2019. "Our fans' response to the signature antics and explosive gameplay of "Crackdown 3" has been incredible. To ensure we deliver the experience they deserve, "Crackdown 3" will be launching in Feb 2019. We look forward to sharing more on "Crackdown 3" this Sunday during the Xbox E3 2018 briefing." The game being delayed is a big blow to Microsoft's first party library, as the game has received numerous delays since its announcement in 2014 and Microsoft assured fans after last year's delay that 2018 would be the release year. Microsofts E3 press conference will take place on June 10 at 1:00 p.m. PT.